Introducing the New Top Hat! 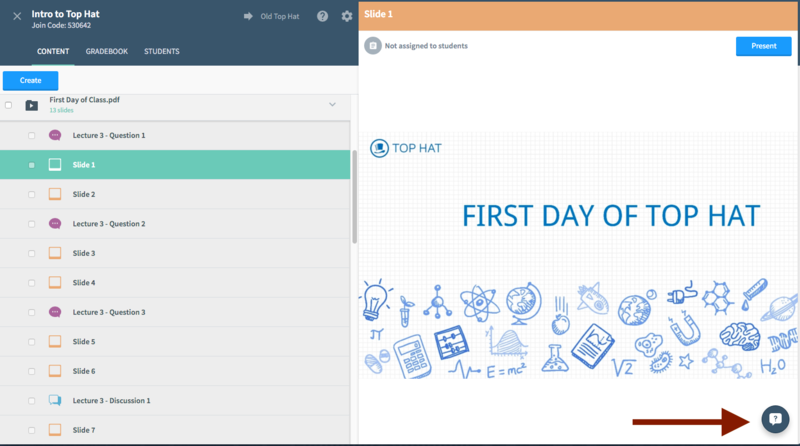 We have launched a redesigned professor Top Hat web app. It is available for all professors to explore! To give it a try, simply click on the red New Top Hat button in the upper right hand corner of your course. Your feedback is instrumental in building a better Top Hat for all of our professors! Should you have any questions or feedback pertaining to the New Top Hat simply click on the question mark inside the speech bubble icon in the bottom right hand corner of your New Top Hat course to initiate a conversation with one of our expert Top Hatters! Click here if you need help finding your course. Before you can enroll in a course, you'll need to create a Top Hat account. If you don't have a Top Hat account yet, follow our quick start guide for some help getting set up. During the account creation process, you'll be able to search for your course by your instructor's name, the Top Hat join code, or course description. You can select and enroll in a course at any time by searching for it in the Course Lobby. 2. Select your school, enter your username and password, then Login. 9. Every time you log in from now on, the course should be in your course lobby! How do I extend my Top Hat subscription? 2. Click on your name in the upper right hand corner of the screen and select "My Account"
3. Select "Subscription" to see when your current subscription will expire. To purchase a new subscription or to extend your current subscription click "Extend"
To purchase a subscription with Top Hat, please go to www.tophat.com/login and sign in with your account credentials. Search for your course using the course information and click on "Enroll". This will take you to a payment screen. From here, you select your preferred payment option and follow the on screen instructions to complete your payment. To enter a prepaid subscription code select "Redeem here" on the Subscription Code payment option. To complete the payment process, enter your 9-14 digit subscription code into the available space(no spaces necessary). Click continue to complete your payment. If you have a coupon code for a Top Hat Subscription, select your preferred subscription length (1 semester or 5 year) and click on "Have a coupon?" and enter your coupon code. This will apply your coupon directly to your subscription. Once your payment or subscription code is approved, your subscription will become active and you will have full access to Top Hat! If you want to find out more about coupons, you can visit our Coupon Page. Where else can I get a subscription code? Top Hat’s Gradebook allows you to view and track your students’ progress by logging their participation grades, correctness grades, and attendance, throughout the semester. Gradebook allows you to export this data to an Excel spreadsheet. First, we've added an "Export this page to Excel" button to instantly export the current page!  This fast export will automatically include all the information from the page, so you can quickly use this information anywhere you need to! Next, the "Advanced Export" encompases a number of interesting features to refine your export like flitering by first name, last name or student ID! If you group your content in Top Hat by folders, for example by lecture or quiz, you can now view the aggregate student results for that folder in the Gradebook. Just click on the "Details" link to see a full student list for that folder, and the totals for each student in your class.